Buying a house can be one of the biggest decisions you make in life and therefore, comes with many things to research and consider before making that jump. When you buy a house, you should enjoy the area, neighborhood, distance to things you like doing and the people around you. Some things like neighbors, you aren’t able to choose but there are ways to find a home where your neighbors will have the same standard of living. 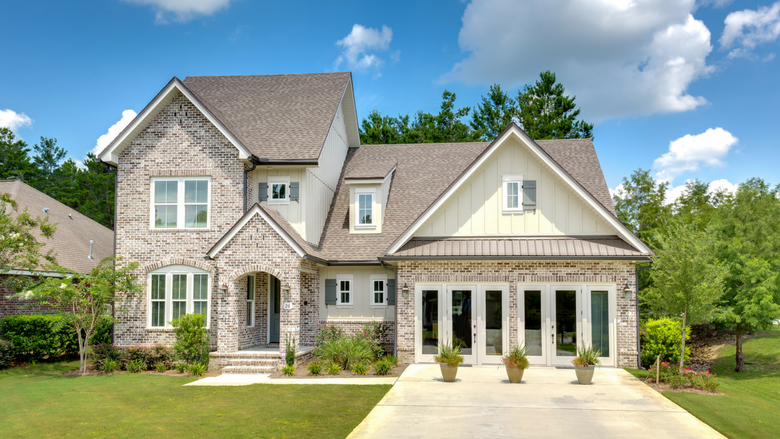 If you’ve been house hunting before, you have probably experienced first hand finding a great house in a not-so-great location or a neighborhood you love but your budget will only get you an outdated fixer-upper. With master-planned communities, someone has done the leg work to plan out a community with standards and amenities all located where people want to live. These communities aren’t developed randomly, location and proximity to military bases which provide a significant amount of jobs, airports for ease of traveling, and towns/cities for schools, shopping etc. have all been taken into consideration before the community is developed. Green space for parks, recreational activities, and trail systems have been thought out, designed and implemented for homeowners to enjoy. 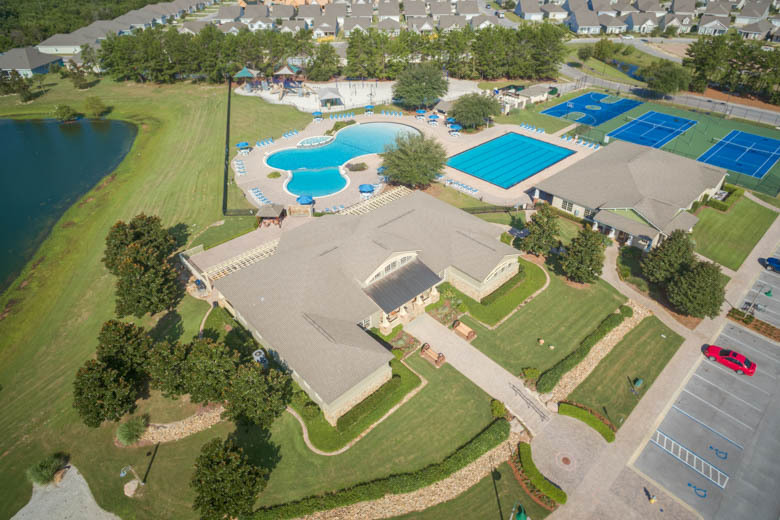 Neighborhoods are generally designed around a community center or main amenity hub providing the convenience of having pools and a fitness center close to home, maybe even within walking or biking distance. 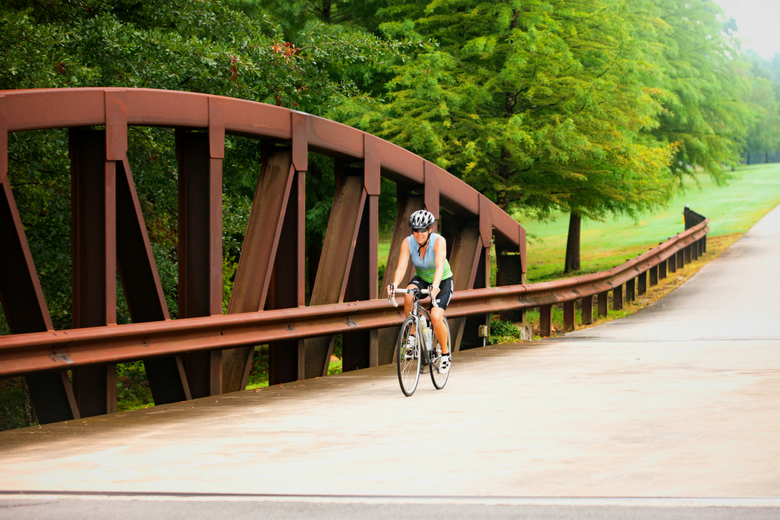 Along with the amenities and standard of living, master-planned communities offer that sense of community. Throughout the year, homeowners can take part in community wide events, parties and gatherings and get to know their neighbors quickly. Who doesn’t want to find their dream house in a clean and safe neighborhood with access to walking and biking trails, pools, fitness center, outdoor sports areas all in a lovely community close to airports, shopping, beaches and so much more! Hammock Bay is a 3,000-acre bay front master-planned residential community in the quiet surroundings of Freeport, Florida on the Choctawhatchee Bay along the panhandle. Close to Eglin Air Force Base, Hurlburt Field Air Force Base, the sugary white sand beaches along the Gulf of Mexico and Scenic Highway 30A!